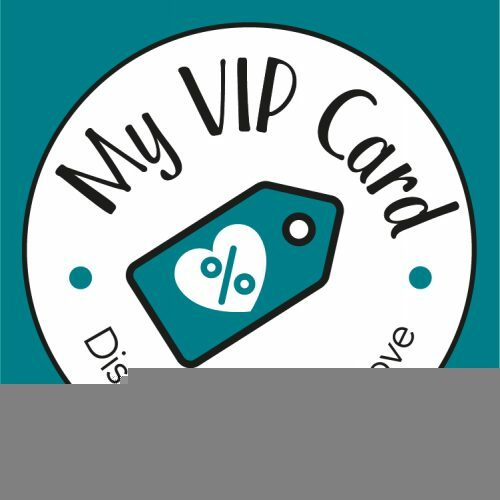 The My VIP Card is a discount card for people who live and work in Hampshire, heavily parent focussed but not just for parents either! 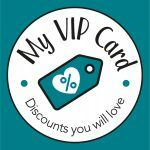 We offer discounts on restaurants, cafe’s, holidays, days out, beauty treatments, wellbeing, things around the home, gifts, baby groups and classes plus so much more. The card costs £19.99 for an annual subscription with no tie in.